Durham University have supported Pride from the beginning and we are proud to sponsor the event again this year. Last year we saw the biggest Pride event yet with over 5000 attending. Join us this year in whatever way you can. To celebrate Pride, Durham University will be flying Rainbow flags across its campus and our Deputy Vice-Chancellor and Provost will be at the front of this years' parade and representing the University as part of the welcome speeches. This is a free event which is supported by volunteers and charitable donations. There is now a LocalGiving page for the Durham Pride event itself. 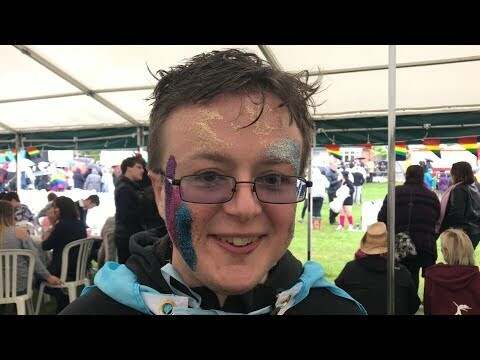 If you want to support this event you can do so by following this link: https://localgiving.org/charity/durhamprideuk/. The good news is that LocalGiving is set up to accept gift aid! The purpose of Pride is celebrate the LGBT community and the progress that has been made and the importance of this progress but more importantly to highlight what still needs to change. 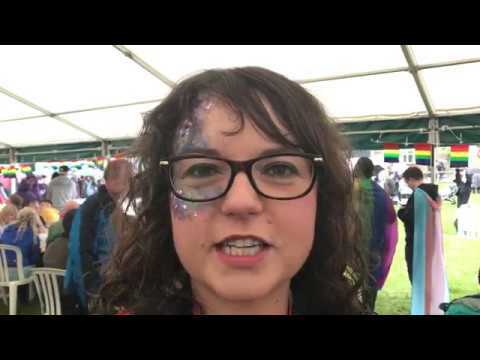 The Staff LGBT Network has always supported Durham Pride with one of the Pride Committee’s original members a member of the University and Network. 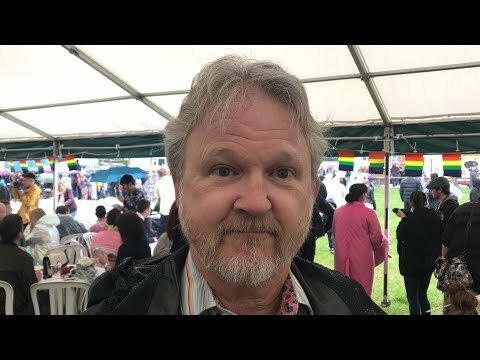 I was at the first Durham Pride and nobody knew what to expect or what the response would be. Although small it was great to see the local community and the University get behind it. This is something they have continued to do. The event was a success and laid the foundation for the growth of the event over the years. The day after the first Pride I remember a colleague spoke to me about it to say how great it was to finally have a Pride event and Durham should have had one a lot sooner. I couldn’t think of a better way of testing the success than this. Over the years Pride has grown it now includes the parade which sees the local community coming together to celebrate diversity. It is a great experience to be part of and I recommend all staff to get involved if they can. The support of the University for Pride and the LGBT+ community is great and sends out a very positive message about the University having an open and inclusive place to work and study while supporting the community. And the winners of VIP tickets for our Pride celebration this Sunday with a fab picture from the Oriental Museum are the Culture Durham staff! Showing their support by wearing the rainbow colours on a Phoenician chariot! Well done Jenny, Chloe, Helen, Charlotte and Julia...your wristbands will be waiting for you in the VIP marquee on the Sands right next to main stage.